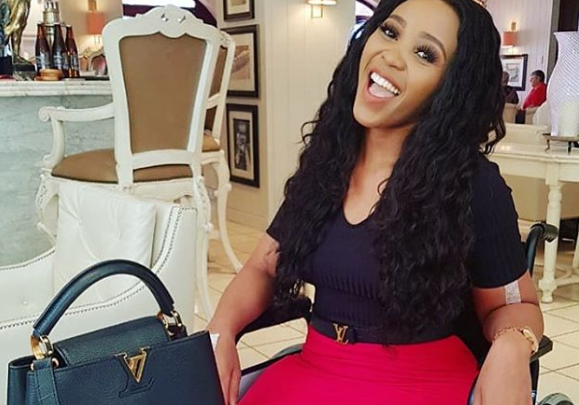 Sbahle Shares How Much Much Memory She Lost Due To Accident! 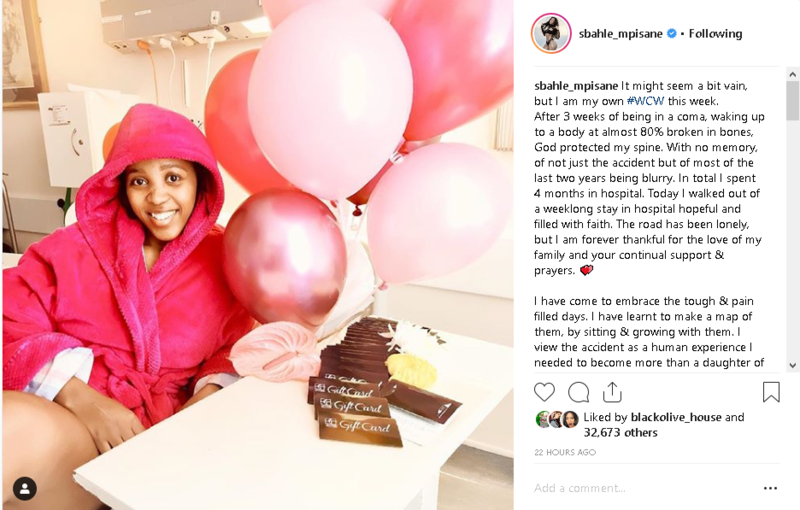 It’s been a challenging couple of months for Sbahle who is recovering from an accident from August 2018. Sbahle shared how she has had to learn to embrace the tough and pain filled days. She revealed that after 3 weeks of being in a coma, she woke up with almost 80% broken bones and with no memory of the accident and most of the last two years being blurry. 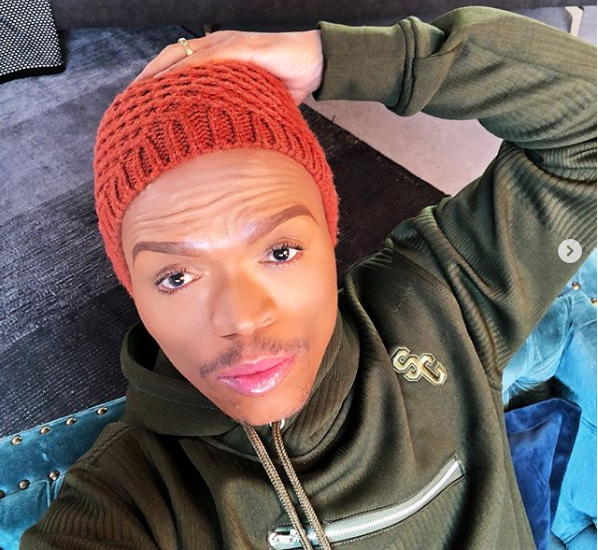 She shared that she has had to rediscover herself which she describes as a humbling journey. “I am learning to celebrate myself without awaiting anyone to do so. My slow walk towards my happy ending is not about anyone and has NO Prince Charming. With God by my side, I am becoming my own completion on a path searching for my purpose that He spared my life for. It’s a long road ahead…,” she shared.